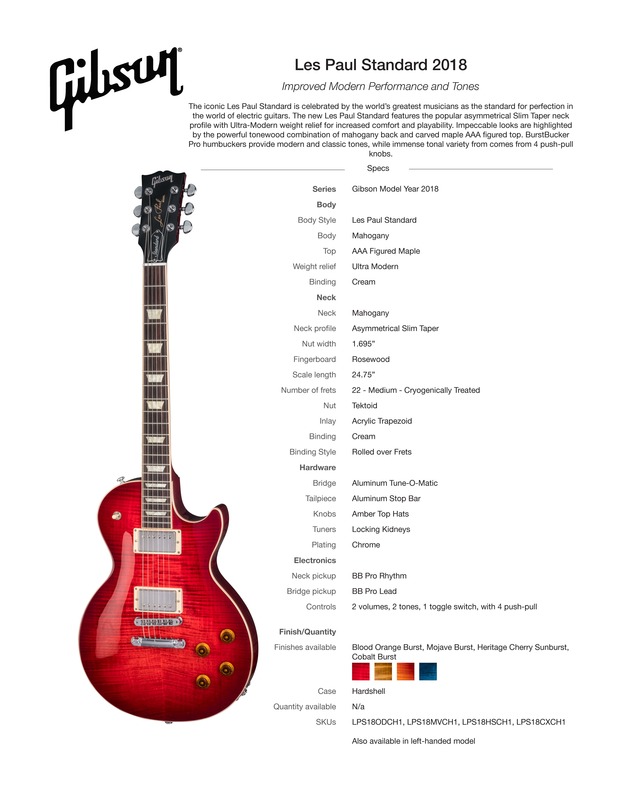 Gibson Custom Guitars has donated this spectacular Les Paul 2018 Standard Blood Orange Burst Electric Guitar to support the Cascade School of Music’s Tuition Assistance program, which benefits under-served youth populations of Central Oregon. 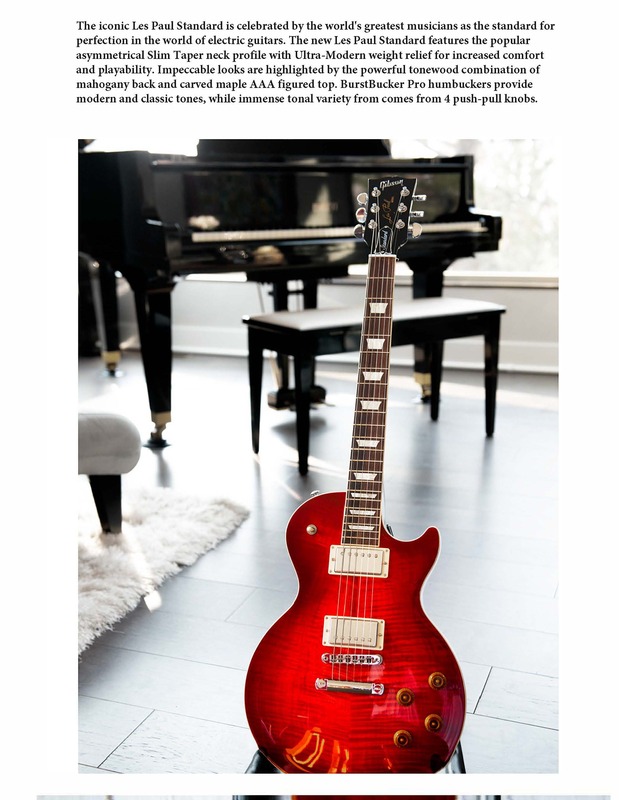 Raffle tickets for this Gold Standard Les Paul (MSRP of $3,299) will be sold until 9 pm on May 12, 2019, at our The Gift of Music event (The Unitarian Universalist Fellowship, 61980 Skyline Ranch Rd, Bend, OR 97703) at which time the lucky ticket will be chosen. There will be a total of 500 tickets available for purchase and the winner does not need to be present at the event to win. Ticket purchasers must be 18 years or older and purchase their ticket while in the State of Oregon. We will ship the guitar to the winner anywhere in the continental U.S. 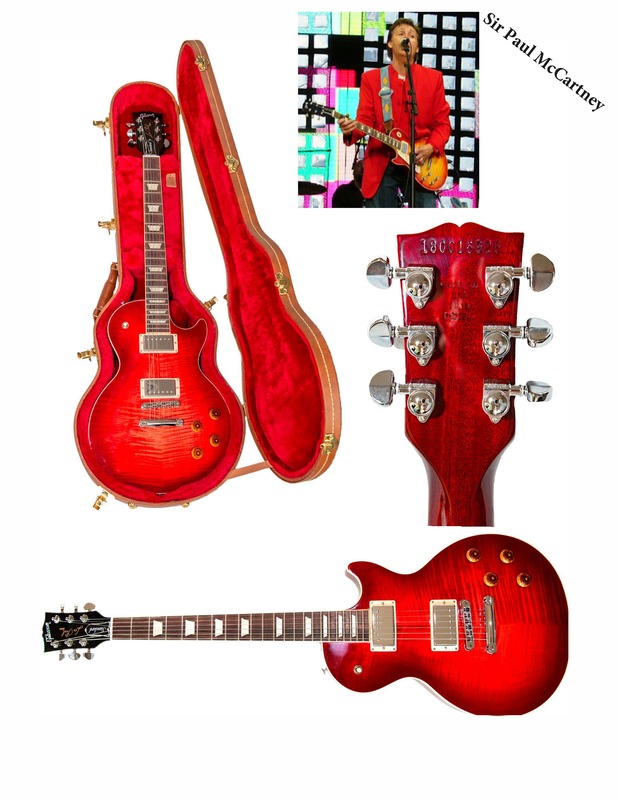 This beautiful guitar comes complete with a hard case, Gibson Warranty, Gibson tool, fingerboard, strap and goodies! There is nothing like a 5-star Les Paul 2018 Standard. Join the ranks of Jimmy Page, Eric Clapton, Slash, Sheryl Crow, Joe Perry, Duane Allman, Zakk Wylde, Steve Jones, Pete Townshend, Les Paul...naturally, and many more! There is NOTHING like the Les Paul Standard 2018. 5 star ratings galore. Join the ranks of Jimmy Page, Eric Clapton, Slash, Sheryl Crow, Joe Perry, Duane Allman, Zakk Wylde, Steve Jones, Pete Townshend, Les Paul...naturally, and many more!